Israel is a world leader when it comes to cannabis. In a further sign of the country’s intentions, it will now shut down the government anti-drug department. Gilad Erdan, the Minister for public security said that closing the anti-drug department will do two things; save tax payers money and finally end the war on cannabis. The anti-drugs department has been in the news recently when its general director, Yair Geller was arrested for corruption. Closing down the department means Israel’s government can focus on a scientific based approach to pot. This is another leap forward for cannabis. We can only hope that other countries can take up this example. Israel has been a shining example of how to deal with cannabis. From the ground breaking scientific research lead by Raphael Mechoulam to the latest news that cannabis will be widely available in all pharmacies. 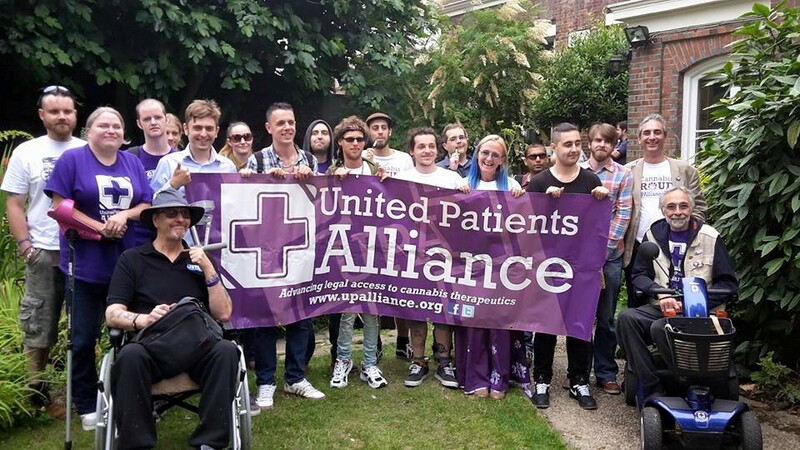 There has been a real problem of patients getting access to the medicinal plant so today’s announcement outlining a clear path for full introduction into Israeli patient care will bring some much needed relief. The deputy minister of health, Yakov Litxman believes cannabis must be made available to all those who medically need it. We know that cannabis increases health in all living beings so this announcement has far reaching consequences. Up until today, only a few doctors in Israel could prescribe the herb leading to accusations of the government not doing enough for those in pain. The chair of their parliament’s Committee on Drug and Alcohol Abuse is very supportive of this, so it is believed to pass through to law without undue time wasting or complications. Good news for Israelis and an example that Europe would want to learn as quickly as possible. After spending a few days at this years medical marijuana conference in the Czech Republic, it was clear that science has finally proven the health benefits of the plant. 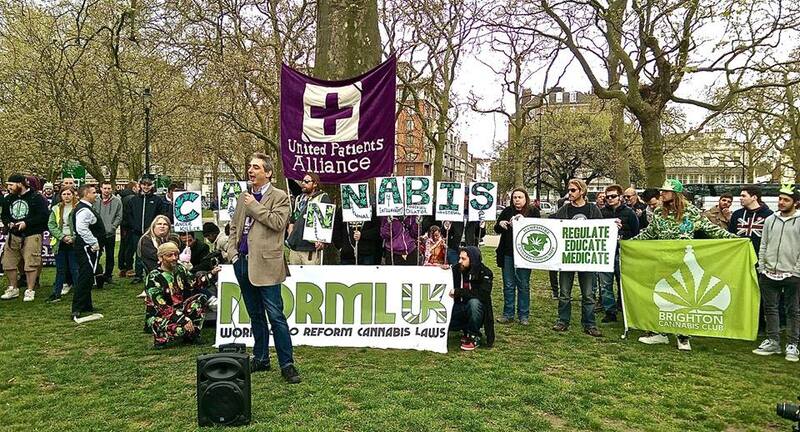 Today we see American and European governments struggle to reform their outdated laws and practices. Caging people for using cannabis, is itself a crime. No matter what the government believes, you cannot under natural law make something that promotes health, illegal. That is why praguepot was established. We want to promote the responsible growth and use of the plant. The video below tells the beautiful story of Raphael Mechoulam. Without his science, we would still have to rely on the prohibitionists lies and propaganda. He is a hero to the movement and a credit to his country’s scientific tradition. Little is known and taught about the endocannabinoid system. Much like our hormonal system, it plays an active, vital role in maintaining our health. Dr. Mechoulam, one of Israel’s greatest sons, discovered the system in the 1990’s. Not only do our bodies have receptor sites cued just for cannabinoids, our bodies actually produce them internally. The active ingredients in cannabis naturally complement this system which affects pain, inflammation and our immune system. It is suspected that many illnesses are caused by a deficiency in the endocannabinoid system. In the following years of research the true insanity of the war on cannabis will be known. Smoking cannabis over a 20 year period reduces the risk of diabetes by 66%. There is no medication currently on the market that can compete with this. Basically, whether you are using cannabis for fun or as a medicine, you are receiving the health benefits in your endocannabinoid system anyway. This is great news for a health conscious society but bad news for big pharma, the law enforcement and alcohol industries. The short video below gives us a first glance at this system.